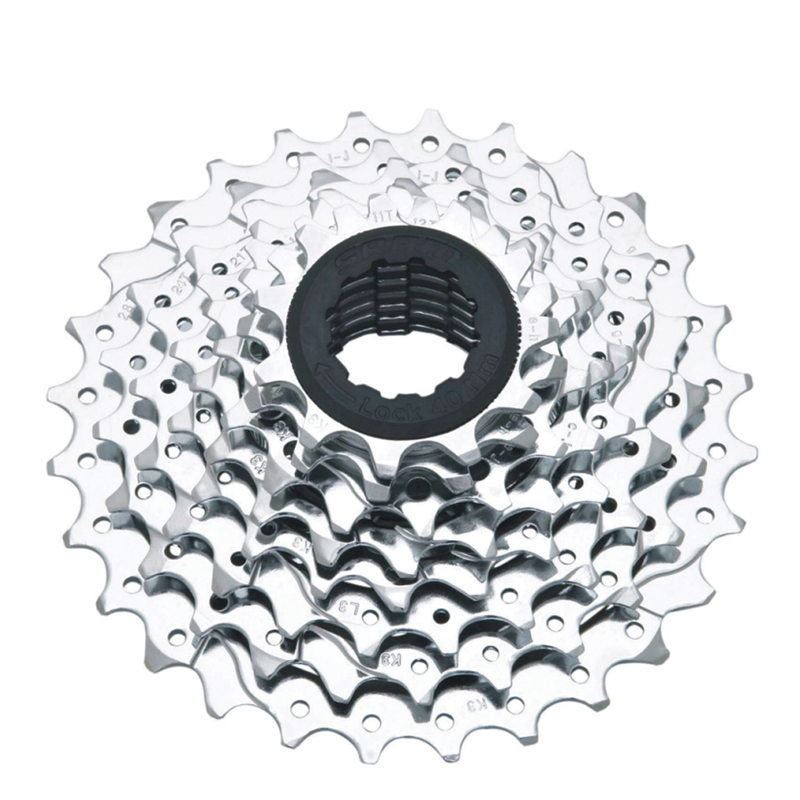 PowerGlide II 8-speed performance in an all-steel cassette. Cassette technology optimized for offroad. More reliable. More durable. Better performing, thanks to an optimal tooth profile and shift ramp design for quick and positive index shifting.